PooLovesBoo: Have a Great Weekend! 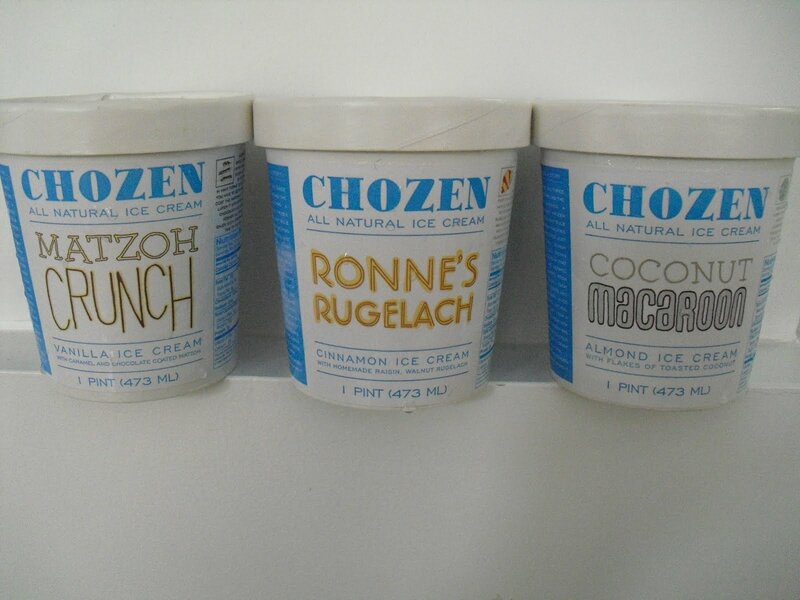 It is a kosher frozen treat inspired by traditional Jewish desserts. 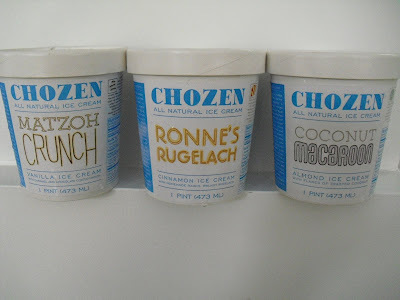 The five flavors available so far are Coconut Macaroon, Ronne's Rugelach (after co-founder Ronne Fisher), Matzoh Crunch, Chocolate Babka and new addition Apples and Honey. FYI, all baked goods used in the ice cream are from local Brooklyn bakeries. Yum! Oh, my goodness, all of those flavors sound AMAZING -- enjoy and Happy Weekend to you too! & those flavours sound yummy! Oh my, I just love this! Sent the link to a friend just now! perfect treat for labor day! YUM, I am going to have to try this! I've never heard of this ice cream, but it sounds delicious! Hope you had a great long weekend!! That looks so good, especially the rugelach!